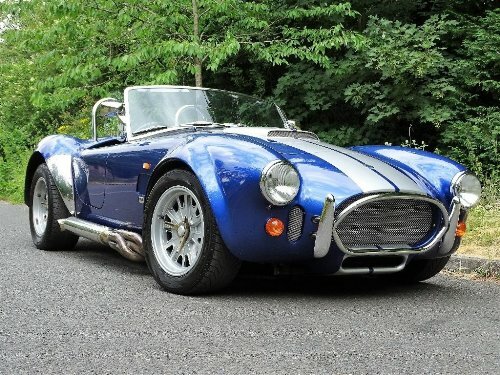 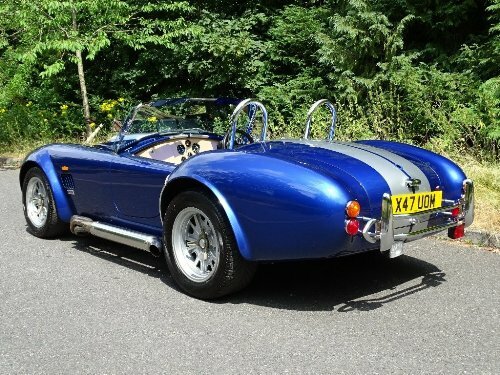 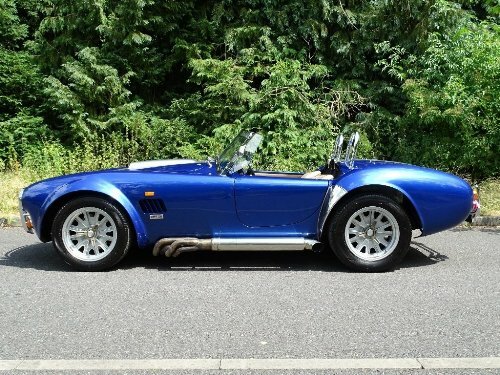 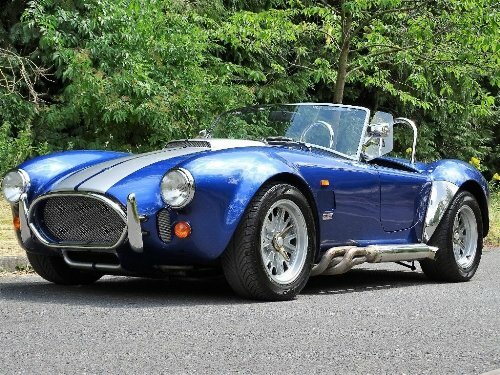 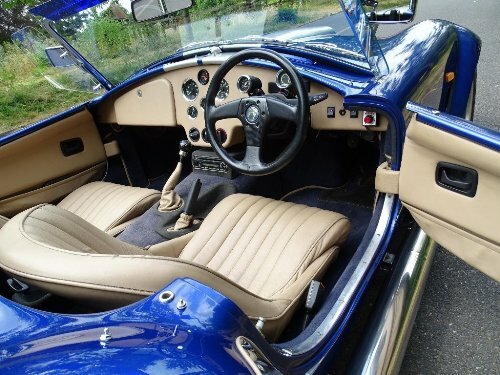 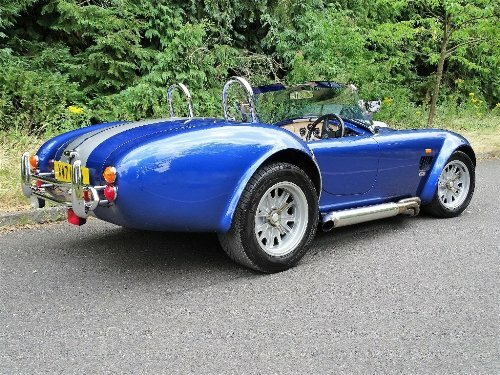 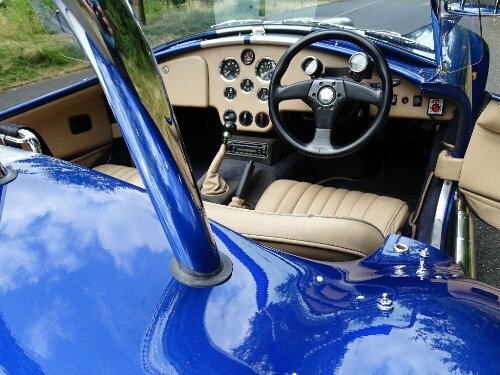 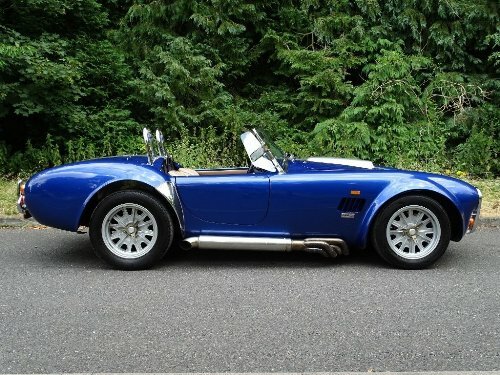 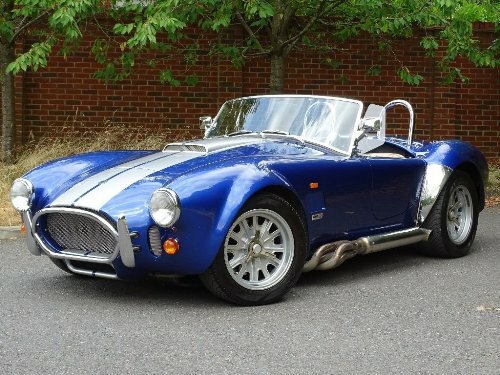 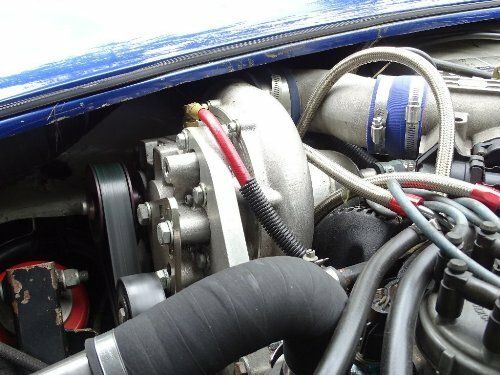 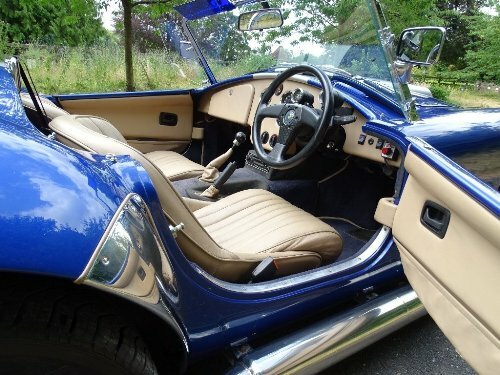 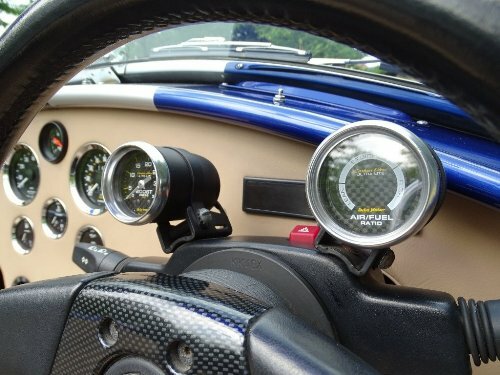 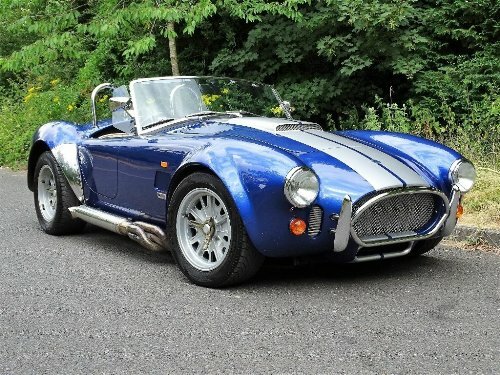 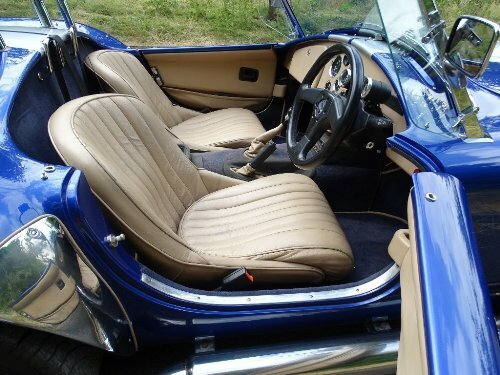 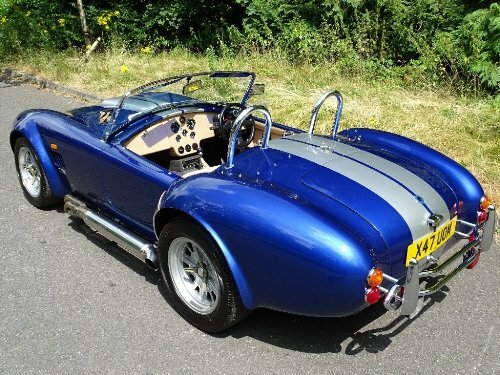 500 BHP, Blue, AC COBRA MK IV CRS (CARBON ROAD SERIES) X47 UOM 2001. 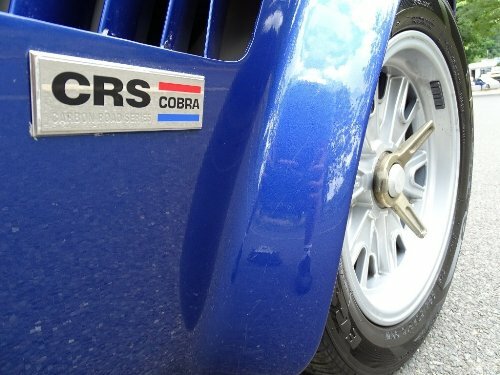 5.0 LITRE SUPERCHARGED V8 15000 MILES, ONE OF ONLY 37 "CRS" CARS PRODUCED AT THE BROOKLANDS FACTORY THIS CAR REPRESENTS A VERY RARE OPPORTUNITY TO OWN A TRUE BRITISH HAND BUILT CLASSIC. 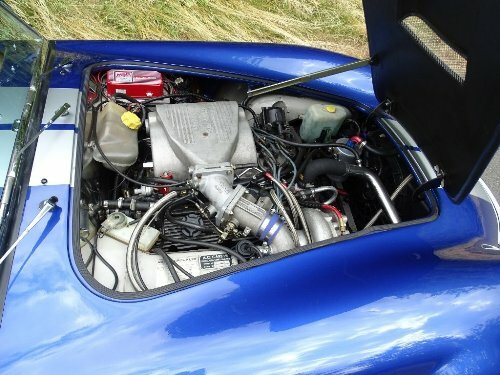 THE PREVIOUS OWNER HAS UPGRADED THE 5.0 LITRE V8 ENGINE NOW FITTED WITH VORTEX SUPERCHARGER AND WITH DYNO PRINT OUT SHOWING OVER 500BHP. 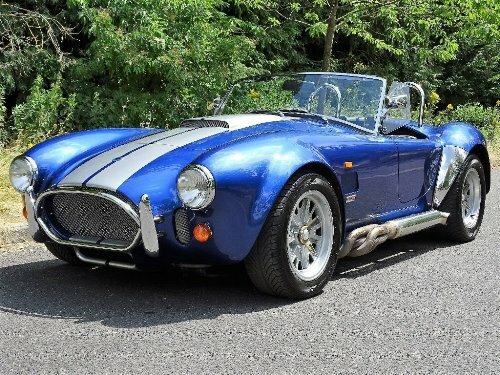 DESPITE THIS AWESOME POWER THE CAR IS EASY TO DRIVE IN ANY SITUATION BUT WHEN THE ROAD OPENS UP THE CAR SHOULD BE DESCRIBED AS BRUTAL, EARLY (1960'S) COBRAS HAVE NOW NEARLY ALL BECOME MILLIONAIRE COLLECTORS TOYS, MOST RELEASING IN THE MID TO HIGH SIX FIGURE SUMS. 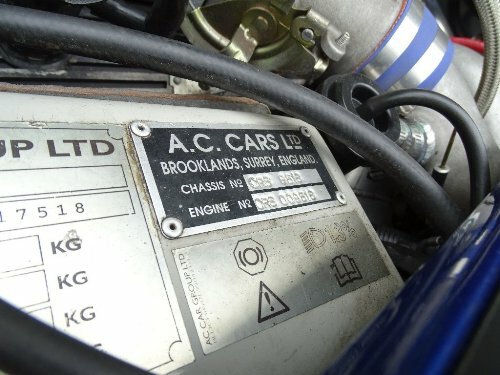 THIS VEHICLE THEREFORE OFFERS A TRUE INVESTMENT POTENTIAL, WILL BE SUPPLIED WITH NEW MOT AND ALL CLEAR HPI REPORT.